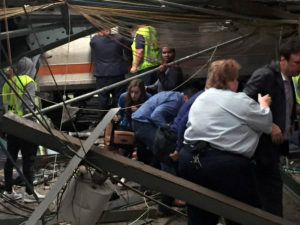 Two people died today and 35 injured in an Amtrak train derailment near Philadelphia, when the train slammed into a backhoe that was on the tracks. 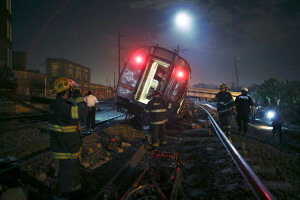 The train derailed, with seven crew members and 341 passengers on board. The train was traveling from New York City to Savannah, GA when the lead engine derailed in Chester PA at 8 AM on April 3. Two men were on or near the backhoe when the train hit it and died at the scene. Both men were Amtrak employees. Passengers on the Amtrak derailed train stated that the crash between the train and backhoe caused a large fireball and smoke. 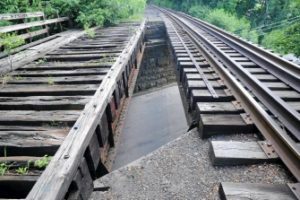 Investigators stated that it was not clear when the backhoe was on the tracks, but Federal Railroad Administration officials were on the scene and were studying the crash. It is a shame that this entirely preventable train derailment led to loss of life and injuries. While we do not yet know what led to the tragedy, it is most alarming that the employees on the backhoe were Amtrak workers. Amtrak should be much better at communicating between oncoming trains and other company employees. How is it possible that the workers did not know that an Amtrak train was scheduled to come through that section of track at that time? Amtrak will face multiple liability issues in this train derailment, both for the injuries to passengers and the deaths of these two workers. 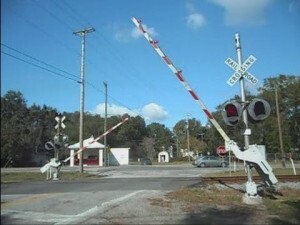 An experienced and tough railroad accident attorney will be able to ensure that the injured parties’ rights and those of the families of the deceased are properly represented and protected in upcoming litigation in this matter.